Hi there, thank you for joining us! 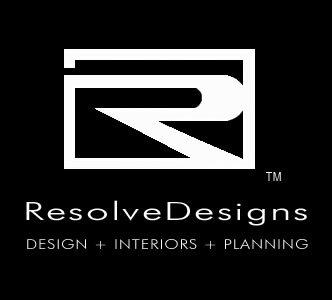 We are ResolveDesigns, an Interior Design, Planning and Graphics firm specializing in unique results for small and large projects. With urban beginnings in 2004 in the crazy creativity of NYC we are now blessed to be growing in the the beautiful city of Austin in the great state of Texas. 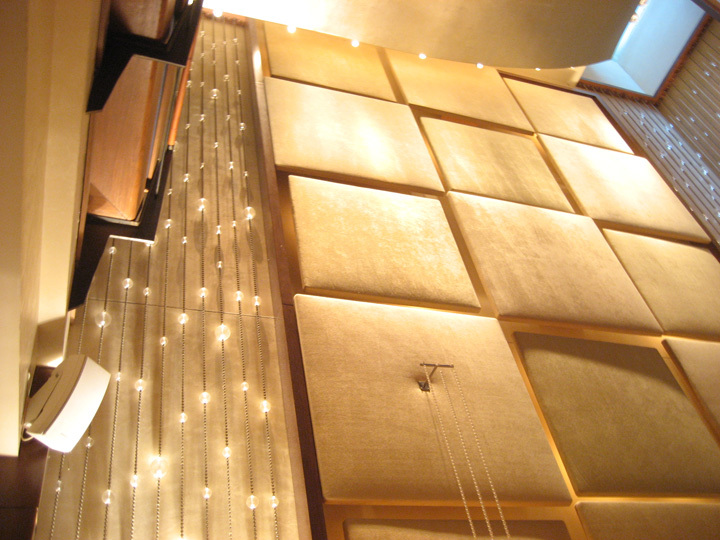 Please view some of our extensive work in Hospitality, Commercial and Residential on our websites’ portfolio. We are excited to share our project and company news here at ‘Inspired Views’ , along with some inspiration and findings (travel, architecture, food, nature) from our journey. We look forward to your feedback… Please join us on our adventure! Hi shadhowey@gmail.com thank you for visiting ResolveDesigns and viewing our work..
we follow is Contract Design which has an online version with great references. drop us a line at info@resolvedesigns.com with any specific needs. Thank you!